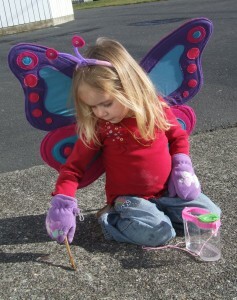 I LOVE them both, but you know that I am partial to butterflies. 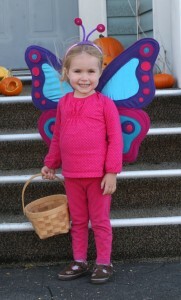 The adorable model’s smiles are bigger when being the butterfly. 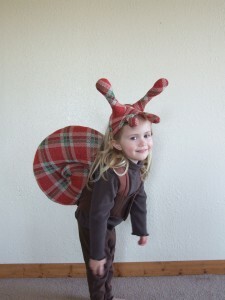 In your defense, it really is the cutest snail costume ever. When she’s 30, she’ll wish she’d gone with the snail… and avoided that tattoo and musicians in general. I’m so mean. You know Susannah will talk her out of the tattoo, or will at least get a matching butterfly tattoo so that you and I can commiserate over a margarita. 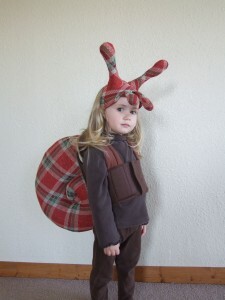 I agree that the snail is very clever & more unique for a costume. I love everything about this post. Truly.